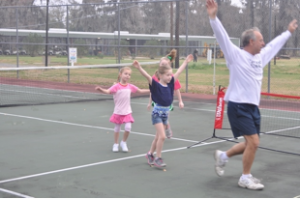 Nestled under oaks and cypress trees, Grand Ridge has the only shaded courts you will find in the parish. 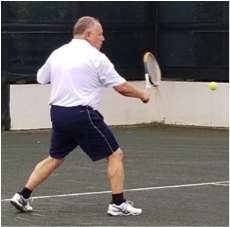 The courts have recently been resurfaced and have new nets and windscreens. 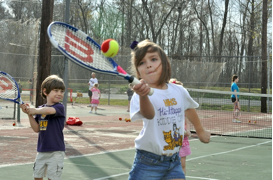 Courts can be reserved online and visitors and club member guests are welcomed to use the courts for a small daily fee. 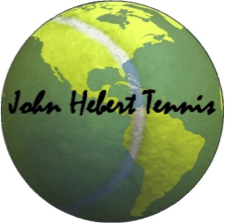 Ball machines, baskets of balls and rackets are available for rental. 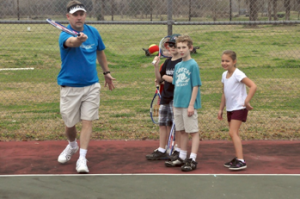 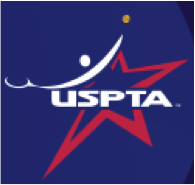 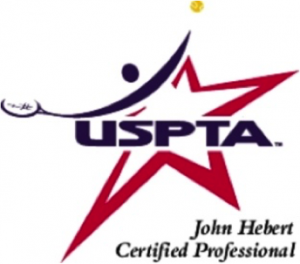 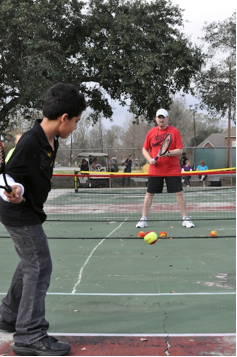 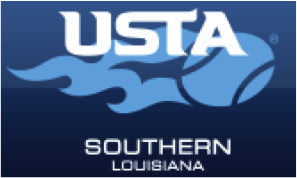 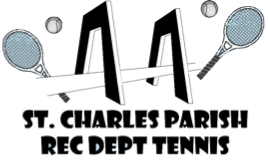 Grand Ridge has the only dedicated USPTA certified teaching professional in the parish. 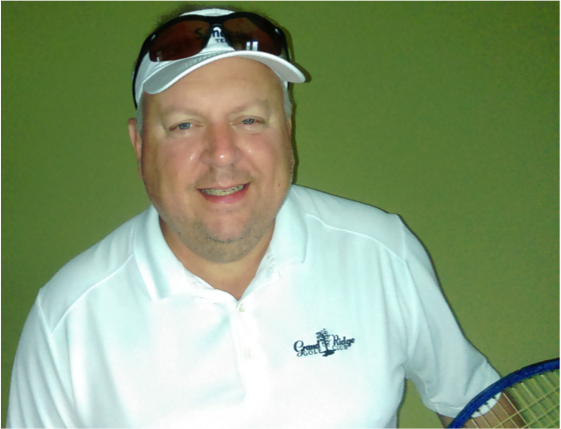 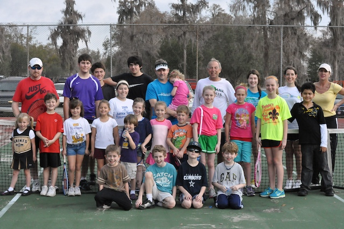 Coach John has been teaching at Grand Ridge since its opening. 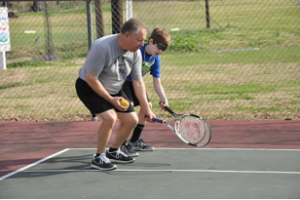 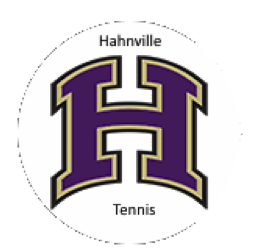 He also is the founder of the St. Charles Parish Recreational Tennis Program and the USTA local Junior Team Tennis league. 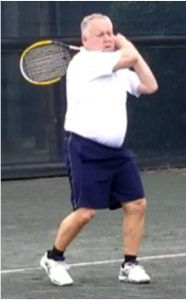 Just want someone to hit balls for some exercise, give him a call. 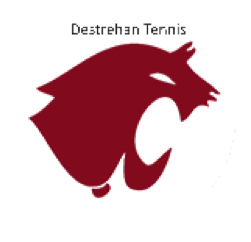 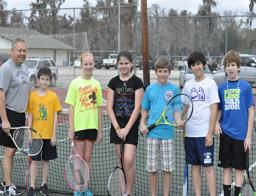 Grand Ridge sponsors USTA tennis teams in local leagues, conducts weekly clinics and provides regular free open play days for members and guests. 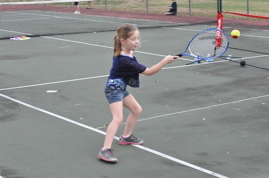 Club league play is available for members and if you are looking for a workout, Grand Ridge has a tennis fitness workout clinic for adults and mature teens. 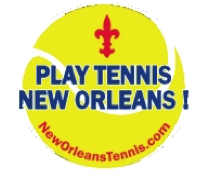 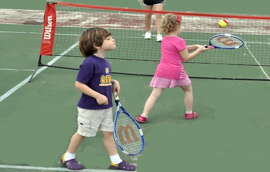 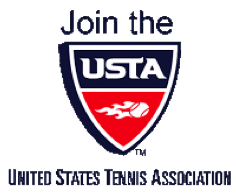 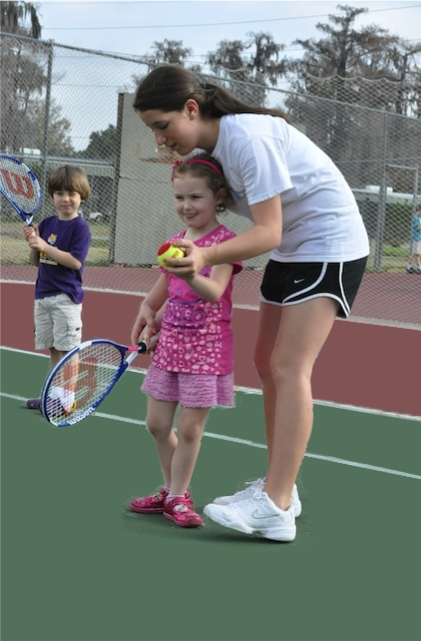 Several parents coach USTA Junior Tennis Teams and experienced high school players work in clinics with younger children under tennis pro supervision.